CINCINNATI, OH (FOX19) - It’s time to grab your ball and glove and head on over to Great American Ball Park. 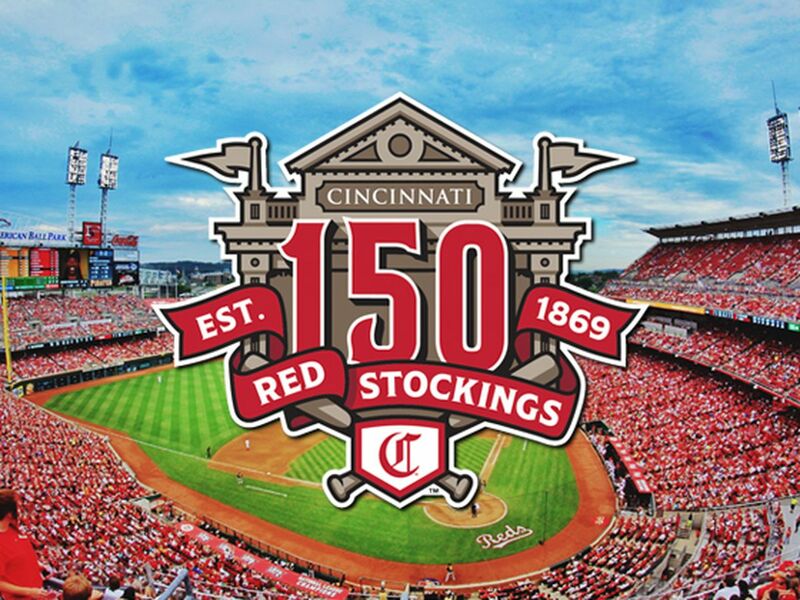 A brand new Cincinnati Reds season is upon us -- the 150th, to be exact. To celebrate the big anniversary, the team planned four days of fun for baseball fans beginning with the 100th Findlay Market Opening Day Parade Thursday. Reds fans can kick-off the day an hour early with the Reds Community Fund Block Party, team officials say. The party begins at 11 a.m. and lasts until 4 p.m. on Joe Nuxhall Way, Freedom Way and Walnut Street. The event is free and all proceeds will benefit the P&G MLB Cincinnati Reds Youth Academy. At 12 p.m., the 100th Findlay Market Opening Day Parade kicks off with MLB Commissioner Rob Manfred serving as Grand Marshal and Hall of Famer Johnny Bench serving as Parade Ambassador. Reds pitchers including newcomer Sonny Gray and Anthony DeSclafani will ride in the parade, the team says, along with a Reds 150th anniversary float. Other parade-fare includes the new Reds Mobile Clubhouse, REDzilla and the Reds mascots. Gates will open for the game at 2:10 p.m. for early birds anxious to get their first look at the diamond for the 2019 season. 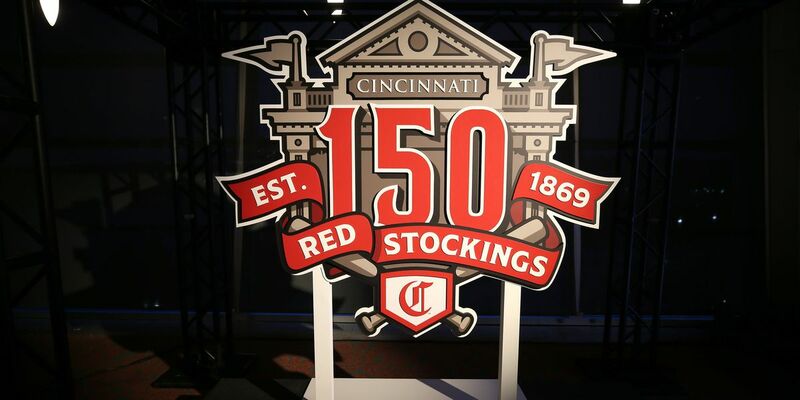 The Reds say all fans will receive a 2019 Reds magnetic schedule/car magnet commemorating the big 150. 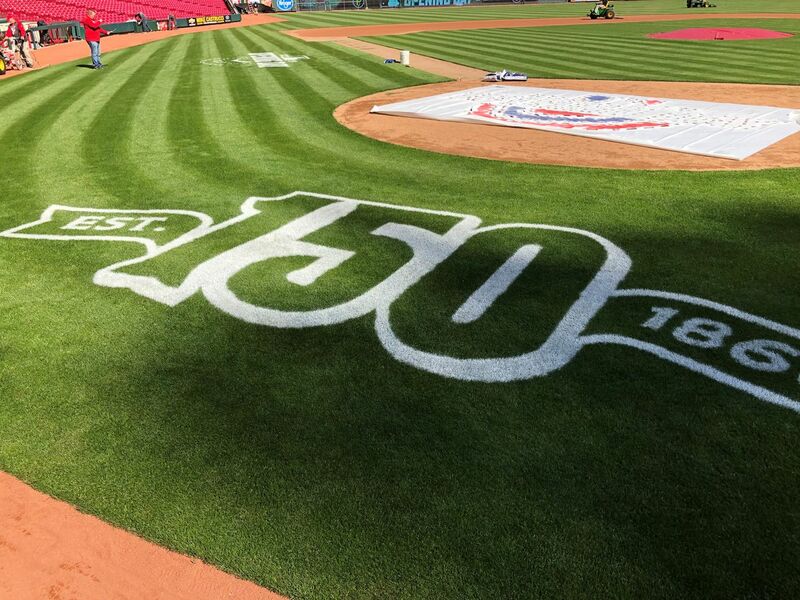 Pregame ceremonies are scheduled to kickoff at 3:30 p.m., 40 minutes ahead of first pitch. The Reds will honor service members with a military appreciation of nine representatives of the USS Cincinnati crew. President of the Rosie Reds organization Valerie Guthrie will present Opening Day plaques to Reds manager David Bell and Pirates manager Clint Hurdle. Player introductions, an in memoriam that will also include a special tribute to Hall of Famer Frank Robinson, the Honor Guard presenting their ‘Parade of Colors,’ the National Anthem presented by The Mistics, and the presentation of the giant, 300 foot by 150 foot American flag will be unfurled according to schedule. Reds Hall of Famer Eric Davis will throw out the ceremonial first pitch to also Hall of Fame inductee Johnny Bench. That game ball will be delivered by former Reds pitcher Bronson Arroyo. Hall of Fame second baseman Joe Morgan will serve as the game’s Honorary Captain. 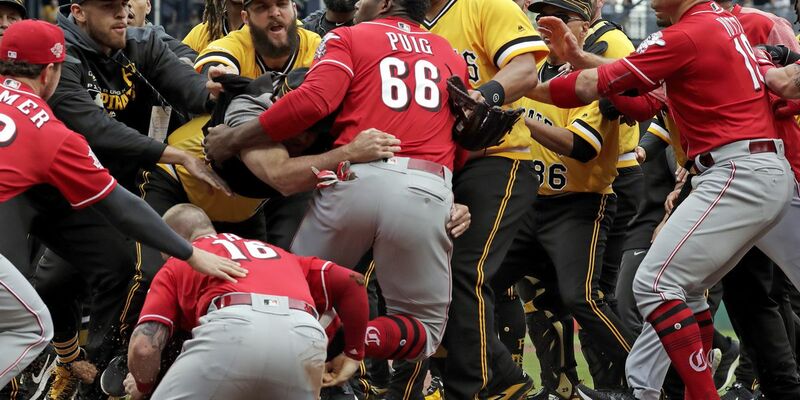 The game will kick off with Luis Castillo starting for the Cincinnati Reds and the Jameson Taillon pitching for the Pittsburgh Pirates. 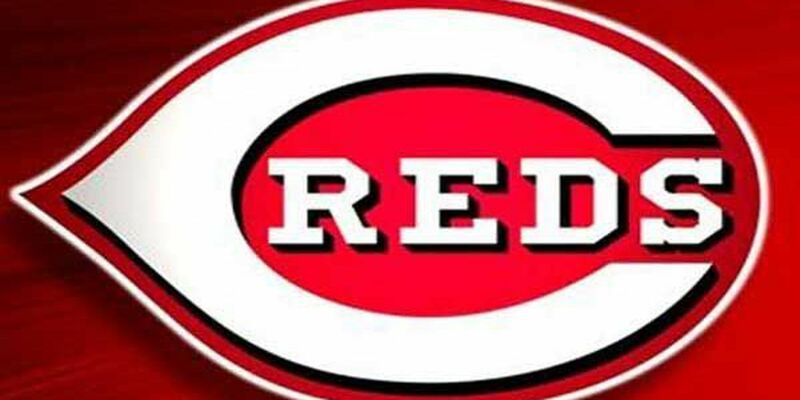 The newly renovated Cincinnati Reds Hall of Fame and Museum will open to the public at 1:50 p.m. in honor of the 150th anniversary of the team. Before that, a press conference will be held at 11:15 a.m. to announce the new Johnny Bench Award. The catcher will be on-hand to present the annual award to college baseball’s top NCAA Division I catcher. The Reds say the award will be expanded and find a new home in the museum in 2019. A ribbon-cutting ceremony will follow the press conference ahead of the museum’s opening. The Reds advise fans to arrive early for their 4th annual Kids Opening Day. First pitch is scheduled for 2:10 p.m. with gates opening at 12:40 p.m.
Festivities for the first Saturday game of the season are scheduled to include Reds players and more than 30 Cincinnati-area mascots walking the red carpet, the team says. Reds officials also say fans 14 and younger will receive a fee Joey Votto kids cap. To cap-off opening weekend, the first 20,000 fans will receive a free 2019 Reds team calendar ahead of the 1:10 p.m. game. Gates open at 11:40 a.m.
Sunday will also be the first ‘Family Sunday’ of the season where fans can enjoy special ticket offers, live mascot races, face painters and more, the team says. 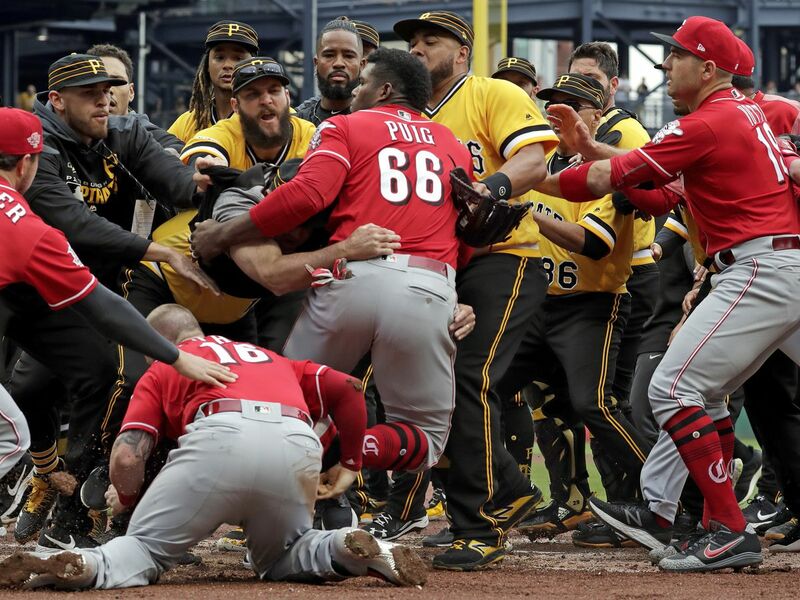 During the game, The Reds say they’re offering a $65 ticket upgrade for fans who want to dine on a buffet meal with “Mr. Perfect” Tom Browning. Brunch will last from 11:30 a.m. to 1 p.m.